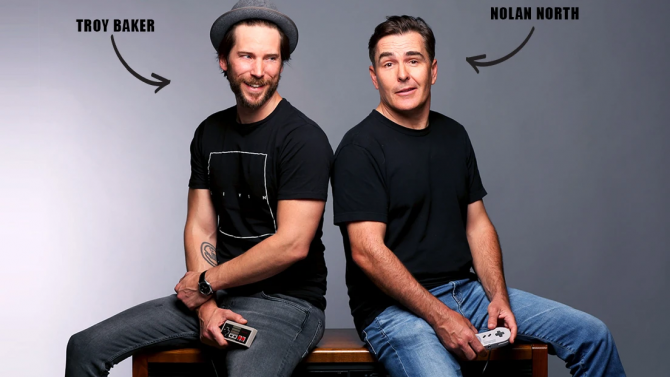 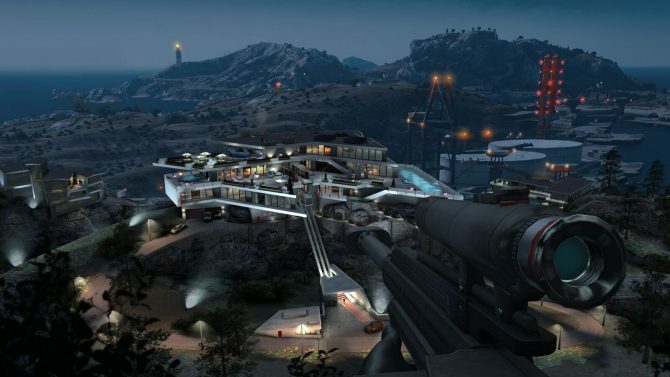 In order to get the Just Cause 3 theme in Hitman: Sniper, players will have to share a video on Everyplay. 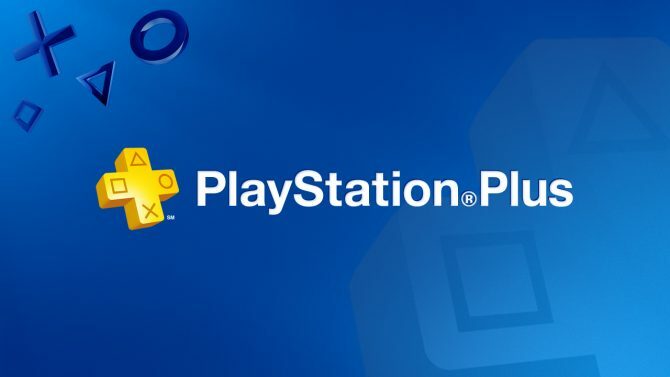 Sony will offer Just Cause 3, Assassin’s Creed: Freedom Cry, Super Motherload, Snakeball, Downwell, and Level 22 to PS4, PS Vita, and PS3 PlayStation Plus subscribers on-the-house for the month of August. 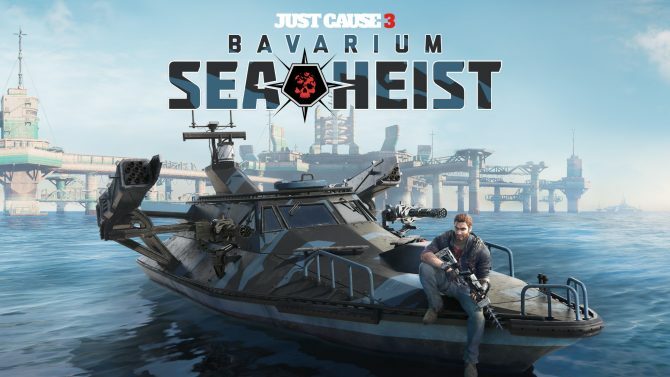 Square Enix and Avalanche Studios have announced that the final content pack of the Just Cause 3 Air, Land & Sea Expansion Pass, which is called the Bavarium Sea Heist, will release on all consoles August 11. 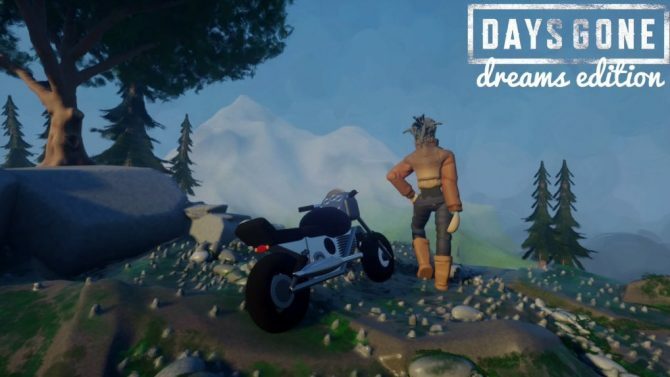 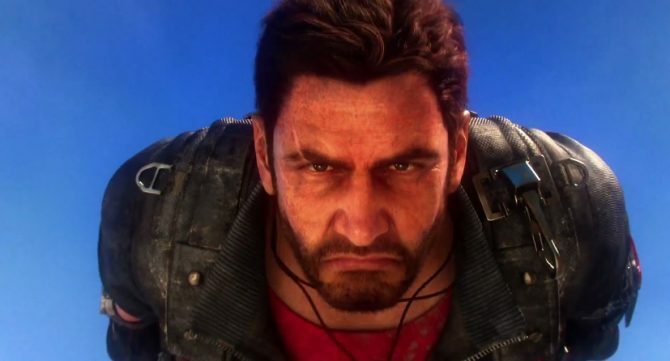 Just Cause 3's latest expansion Mech Land Assault releases tomorrow for all players, and Square Enix has a released a 90s kids cartoons-inspired launch trailer to mark the occasion. 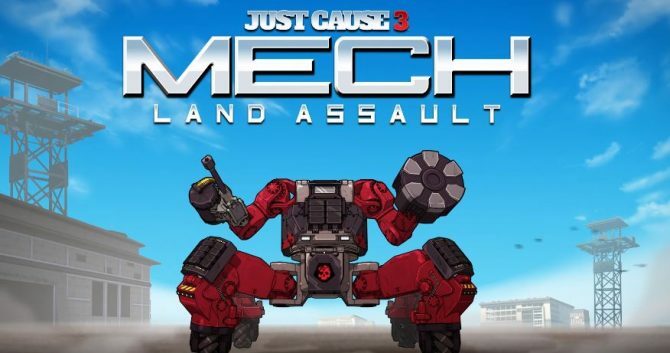 The second content pack for Just Cause 3's Air, Land and Sea Expansion Pass, Mech Land Assault, will release June 3 for season pass owners and June 10 for those without, Square Enix has announced. 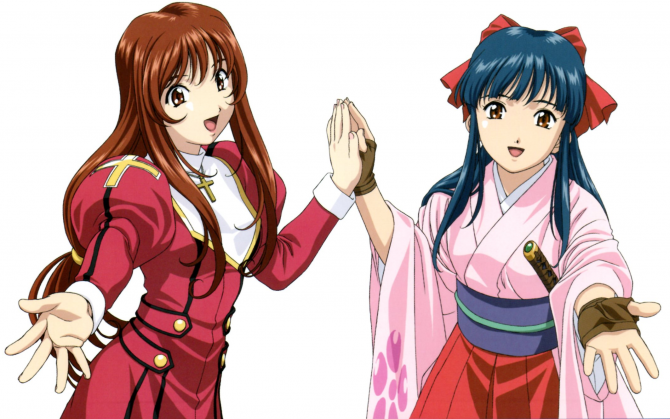 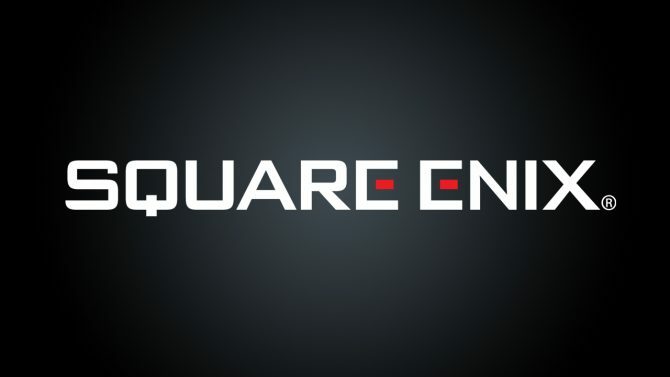 Square Enix just announced its quarterly financial results related to the nine months ended on December 31st, showcasing a significant growth in sales and profit year on year. 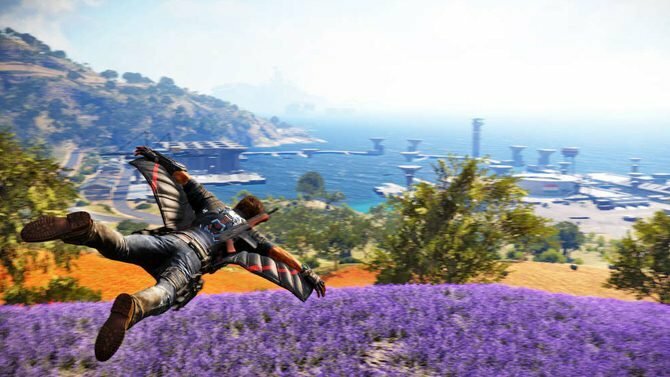 The team behind Just Cause 2's multiplayer mod announced they are working on a similar project for Just Cause 3. 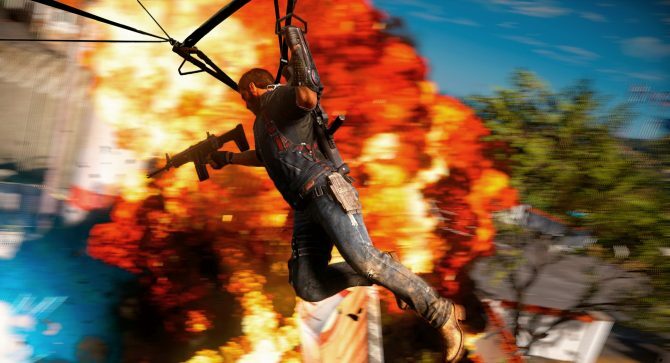 Avalanche Studios' Just Cause 3 isn't having a flawless launch on PC, and they promise to fix it as soon as possible. 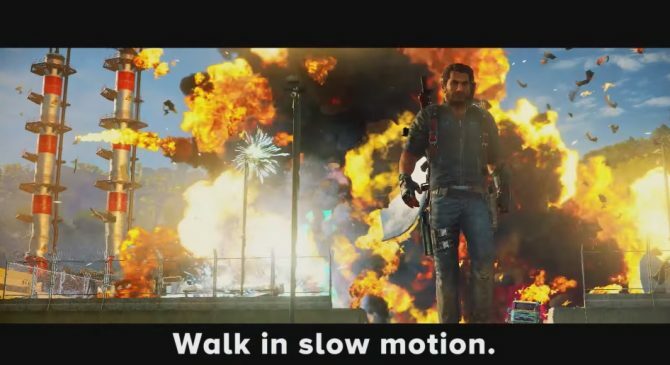 Start your week with a rap about explosions. 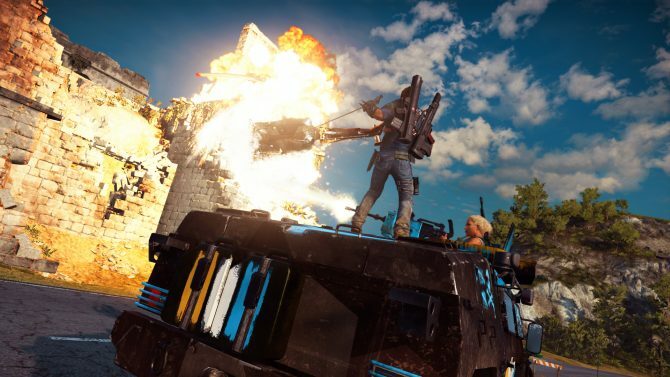 Just in case you needed more reasons to play Just Cause 3, here's a boombastic rap trailer. 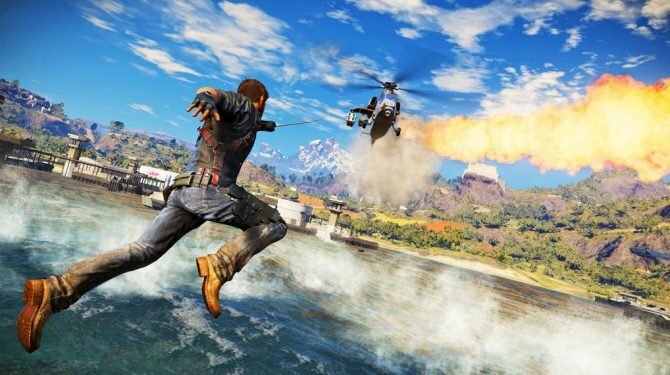 Square Enix released today a new video of Just Cause 3, showing Rico as he tears to shreds a late-game military base using various means of destruction. 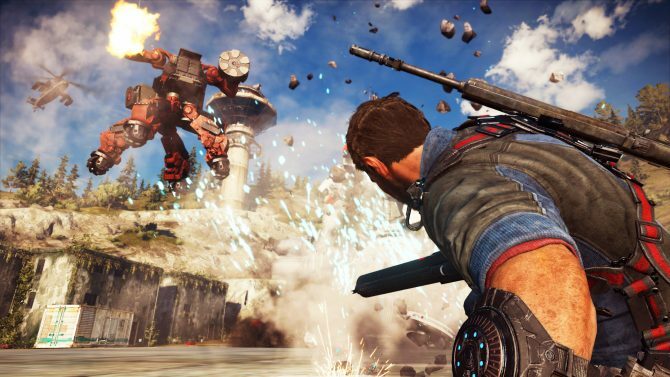 If you want to see a whole lot of Just Cause 3, you have come to the right place. 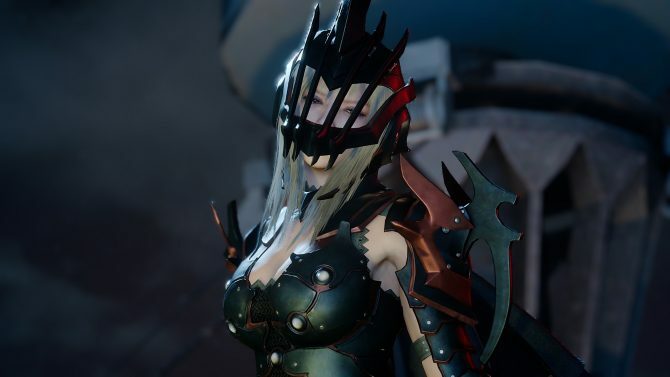 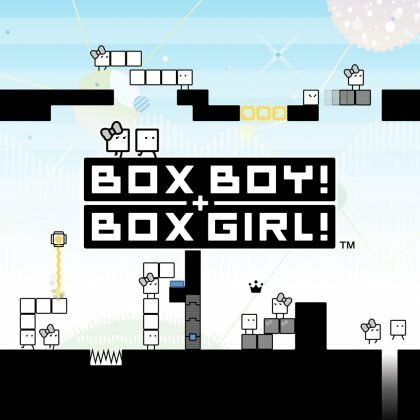 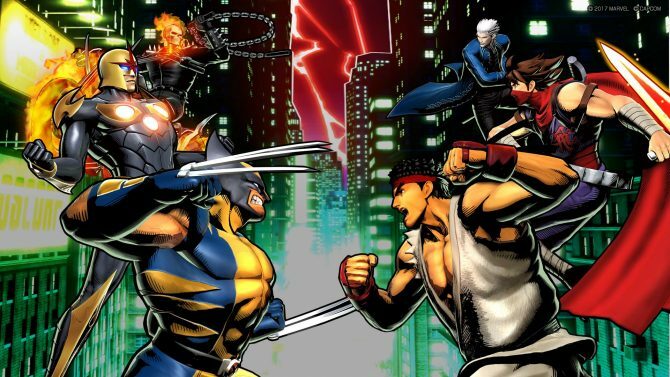 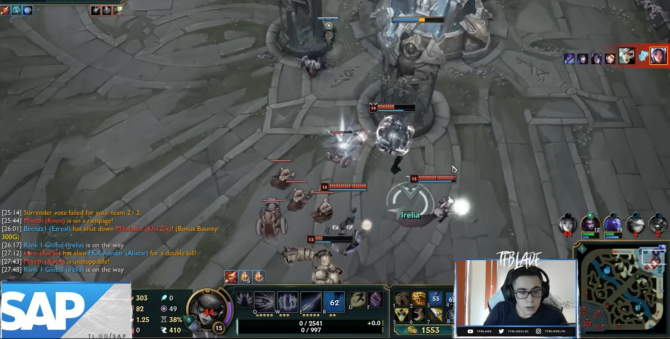 Square Enix just uploaded a whopping hour of gameplay on YouTube. 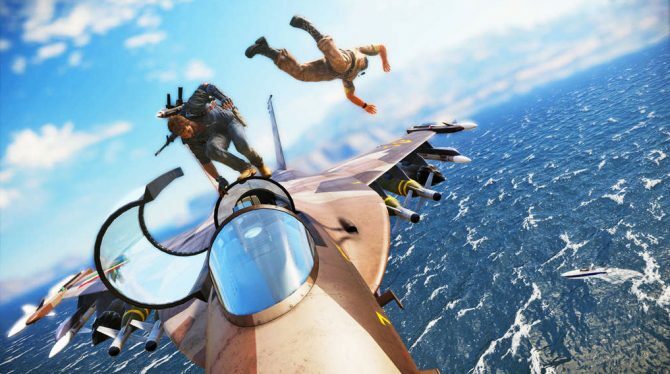 There's a lot going on the behind the scenes in this new dev diary for Just Cause 3.